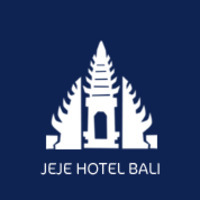 Jeje Resort Bali is a 5-minute walk from Legian Beach. 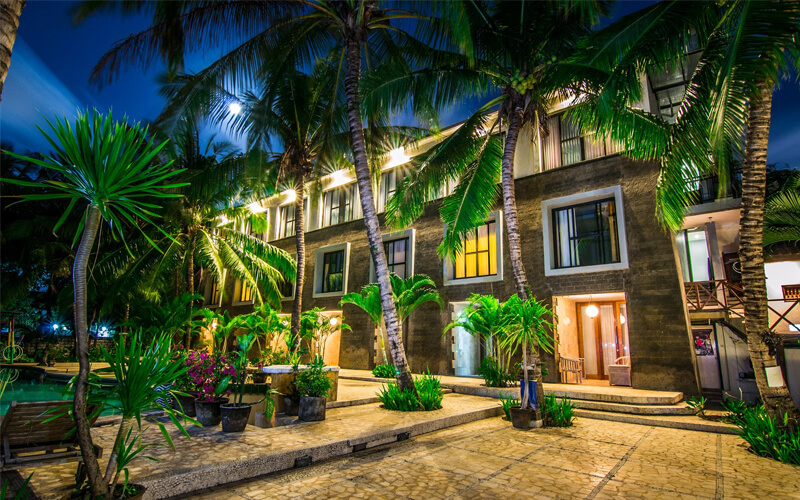 It offers an outdoor swimming pool, restaurant and air-conditioned rooms, free WiFi and Free Parking lot. Available for all-day dining, Jeje Restaurant serves a selection of Western and Indonesian dishes. Outdoor dining options and room service are also available. The resort has a 24-hour front desk that can arrange for airport shuttle services. Travel bookings can be made at the tour desk.